Select the "Get Started" button under any option below to register for Mutt Strut 2019! You can register as an individual to attend Mutt Strut 2019. 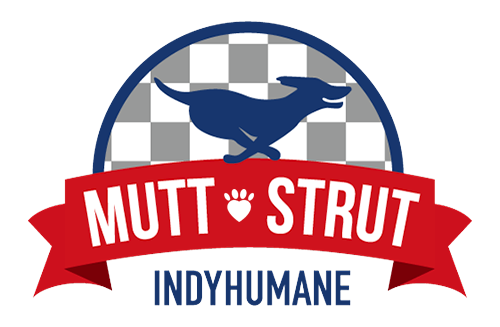 Please note, if you sign up as an individual and later want to join a team, contact us at muttstrut@indyhumane.org and we can help you make this change. Register and fundraise with your company, family or group! Start your own team and invite your friends and coworkers to join you in support of IndyHumane. If your company, family or group has already started a team, you can search for them and join as a member. Our Cat Nap Club is for you. For $45, you can sleep in on Saturday morning and get a t-shirt in the mail! You can even still help fundraise!